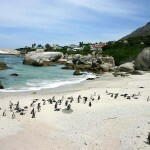 The panoramic Boulders Beach, located near Cape Town is renowned for a unique, land-based colony of African penguins. 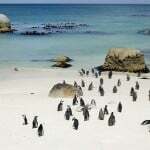 As this species of penguins is endangered, the region has been declared a protected area and is part of the Table Mountain National Park that spans from Signal Hill in the north to Cape Point in the south. The boardwalks have been built for the safety of these cute creatures as well as the visitors. These flightless birds may nip your fingers with their razor-sharp beaks, if they feel threatened. The boulders protect the cove from currents, high waves, and winds, making it perfectly safe for children. Even the shallow waters and white sand of the beach make it ideal for swimming. 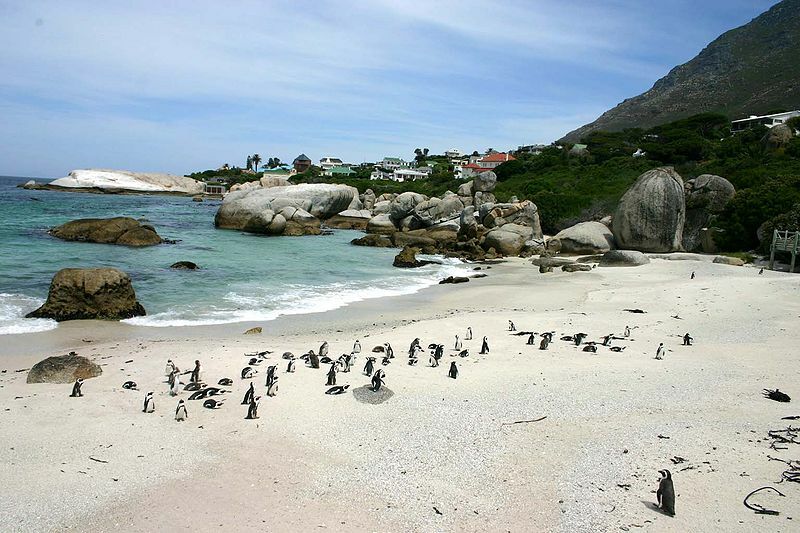 The Boulders Beach is famous for its African Penguin Colony, which are highly endangered. These penguins, who draw loads of visitors who can’t avoid their waddling routes, are under risk from loss of fish resources, natural habitat, and their human neighbours. 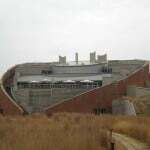 To see the African Penguins and their breeding and nesting sites, a magnificent walkway has been set up that takes the tourists on a loving tour through the region these jeopardized penguins call home. The territory is watched by rangers to guarantee both the guests security and the penguins safety. 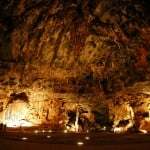 Adventure Lovers Activities:- The Table Mountains National Park offers a horde of activities for adventure lovers, including mountain biking, whaling, bungee jumping, river rafting, and canoeing. 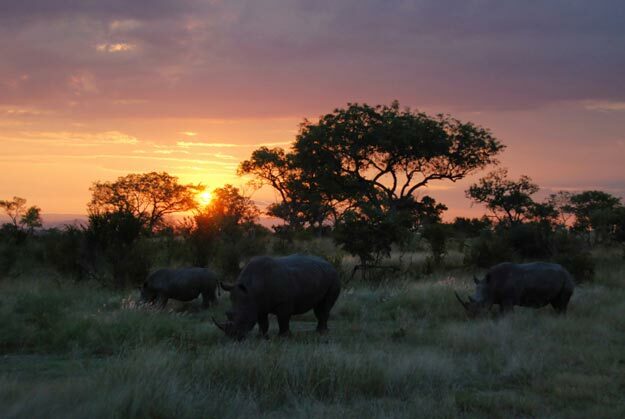 The park offers refuge to seals, dolphins, sharks, whales, and birds. Picnic:- People also love organizing picnics on the beach. As there is limited parking space, it is better to arrive early during the summer season. Alcohol and smoking are banned on the beach. 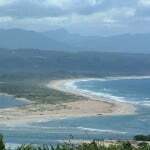 It is suggested to visit the beach during low tide as there is more beach space. 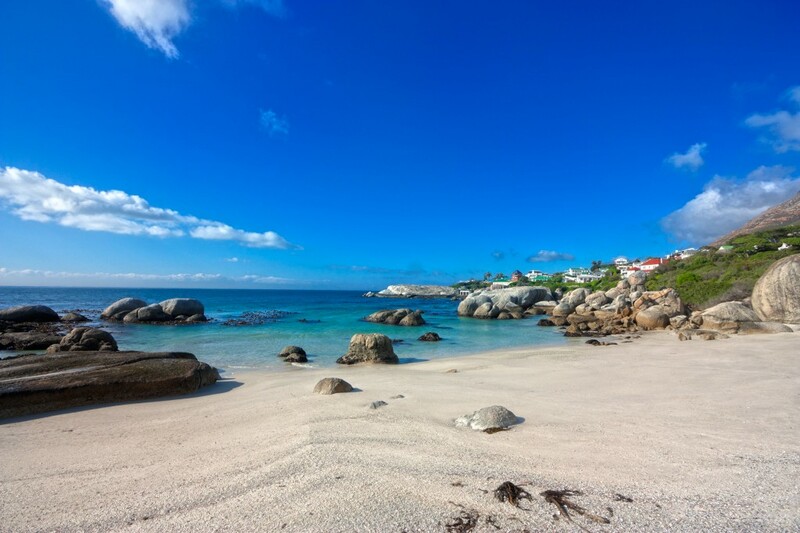 Boulders Beach is located just 1.5 km away from Simon’s Town in False Bay, midway between Cape Point and Fish Hoek. 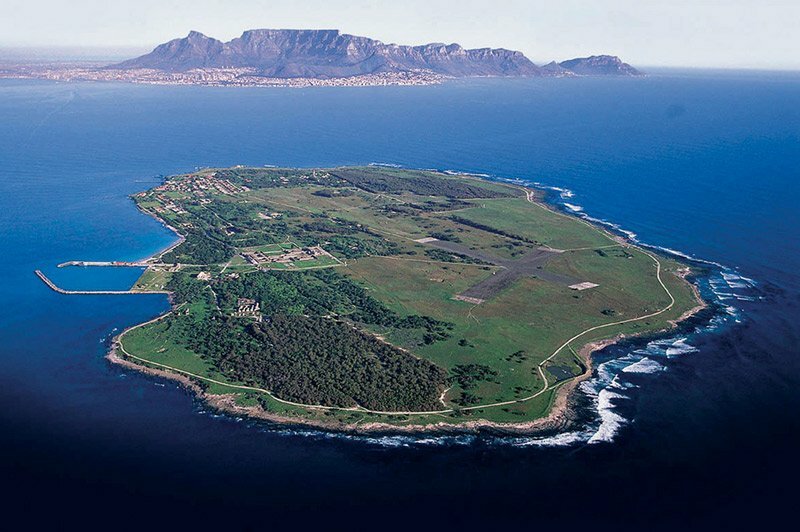 The Cape Town International Airport is the nearest international airport at a distance of about 53.4 km from Boulders Beach via the M3 route. 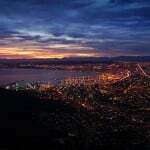 You can take a car or taxi from Cape Town. There is also a railway service from Cape Town to Simon’s Town. The entry fee currently is R65(South African Rand) for Adults and R35 for Children. However the fees keeps changing from time to time. The Penguin Colony was set up on the beach in 1983. In 2011, the bird population of about 2,100 was recorded, while the numbers were 3,900 in 2005. The African Penguins were declared endangered on 26 May, 2010. 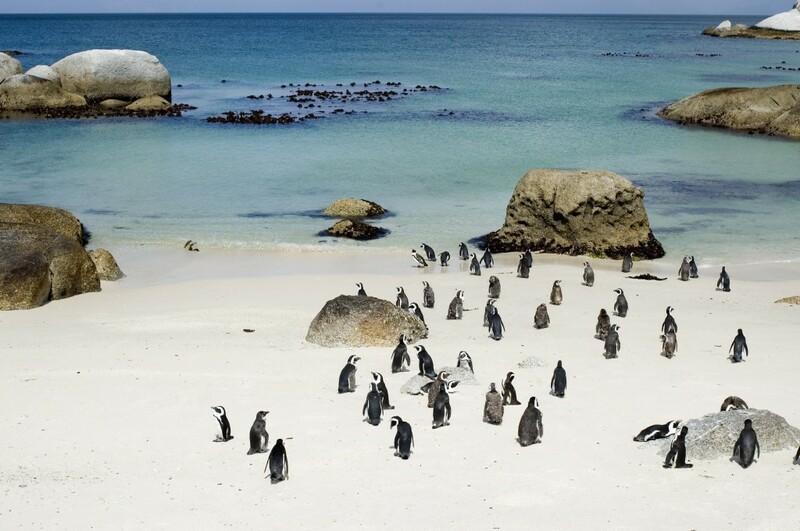 As the Boulders Beach is famous for the rare species of penguins, the best time to visit the beach is during the nesting season of the penguins – from February to August. The best time to swim is from mid-October to mid-February. 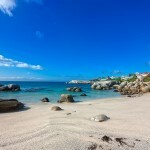 What are the coordinates of Boulders Beach? 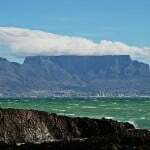 Which are the famous attractions in Cape Town? Table Mountain, Kirstenbosch National Botanical Garden, Victoria & Alfred Waterfront, Robben Island, Two Oceans Aquariums, Lion’s Head and Cape of Good Hope.